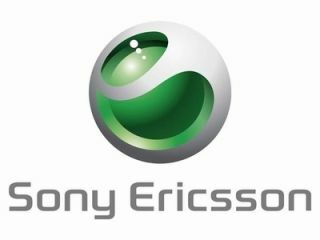 Sony Ericsson has taken to Google+ to tease smartphone fans with the promise of exciting news at CES 2012 next week. "Something big is coming!" the company posted, putting the line Samsung used to tease the Galaxy Nexus to new use. "Stay tuned for some exciting news next week." 'Big' is certainly the theme of the Sony Ericsson rumours ahead of CES 2012, with a "super phone" replete with 13MP camera, 4.55-inch HD screen and LTE compatibility sidling through Bluetooth certification just before Christmas. It's currently known as the LT28at but will no doubt receive a catchier Xperia monicker while in Vegas. We're also expecting to see the Xperia Arc HD (aka Xperia Nozomi) land at the tech show where we'll be on hand to bring you all the news and hands on reviews as they emerge.